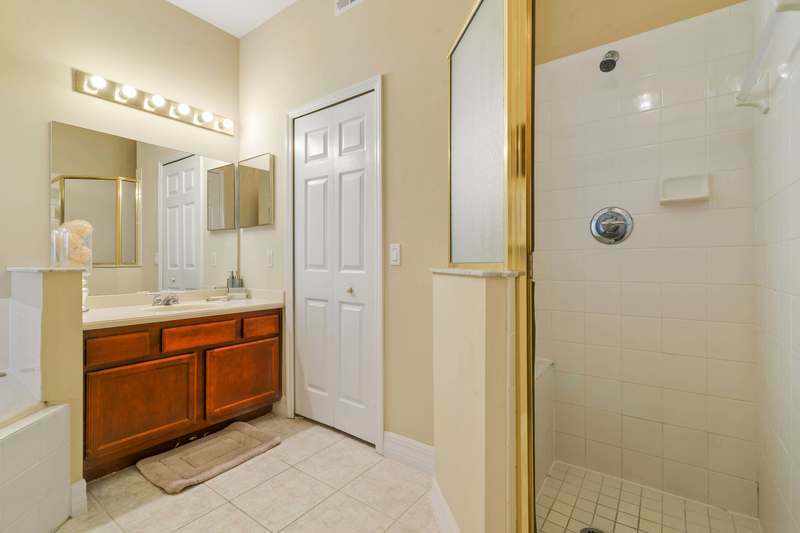 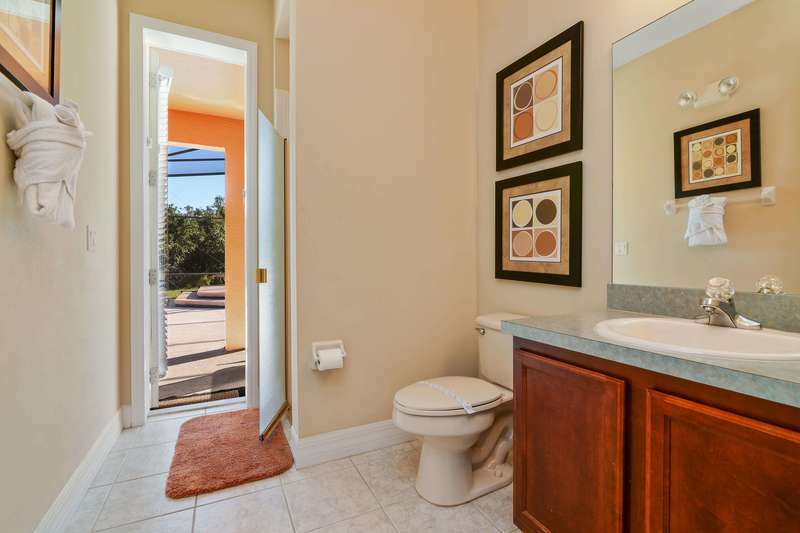 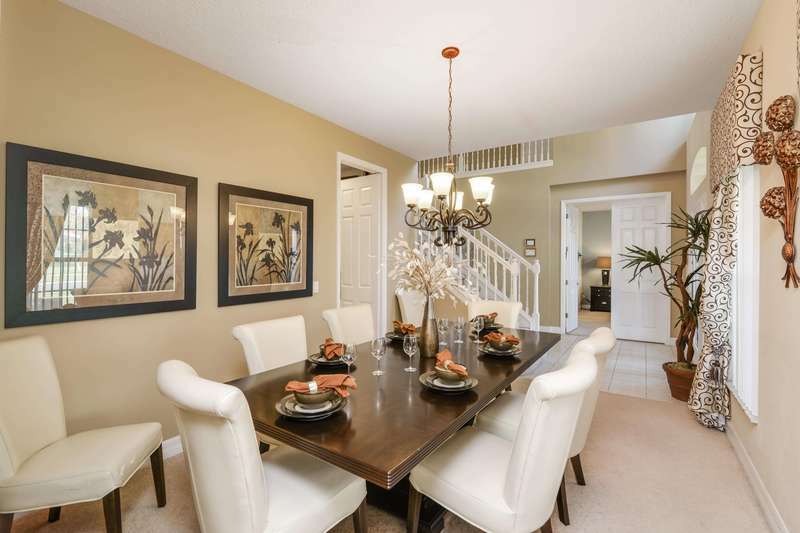 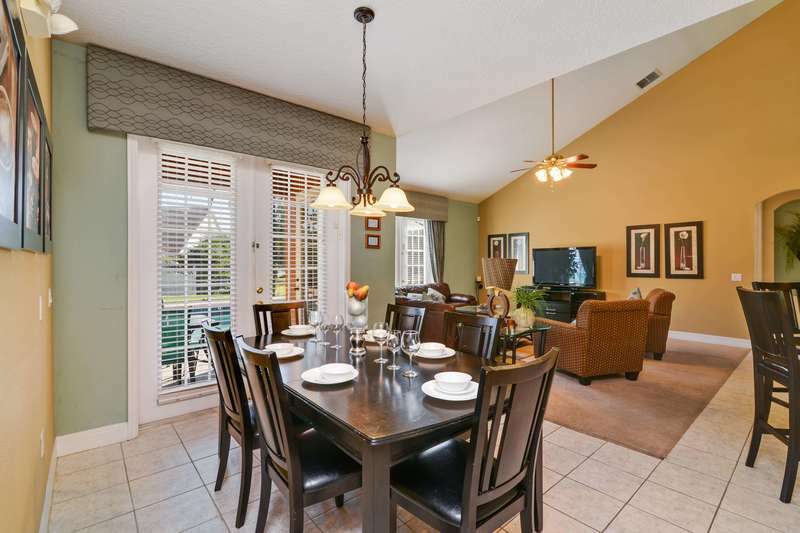 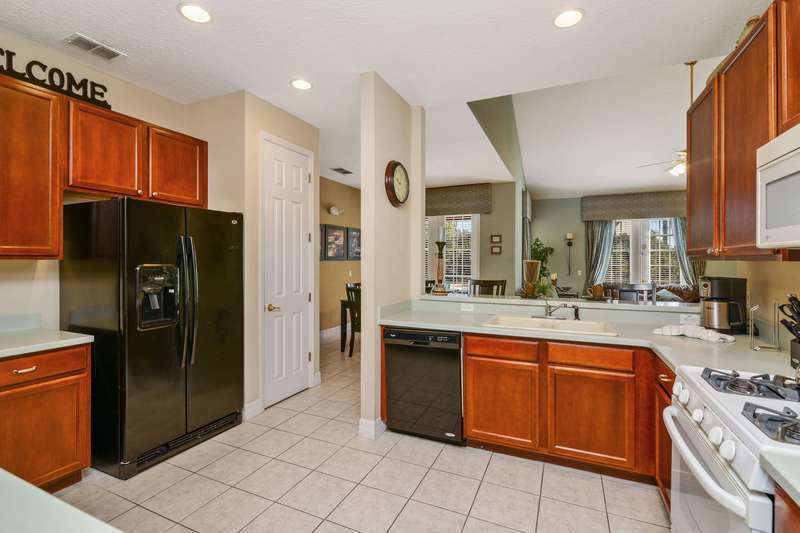 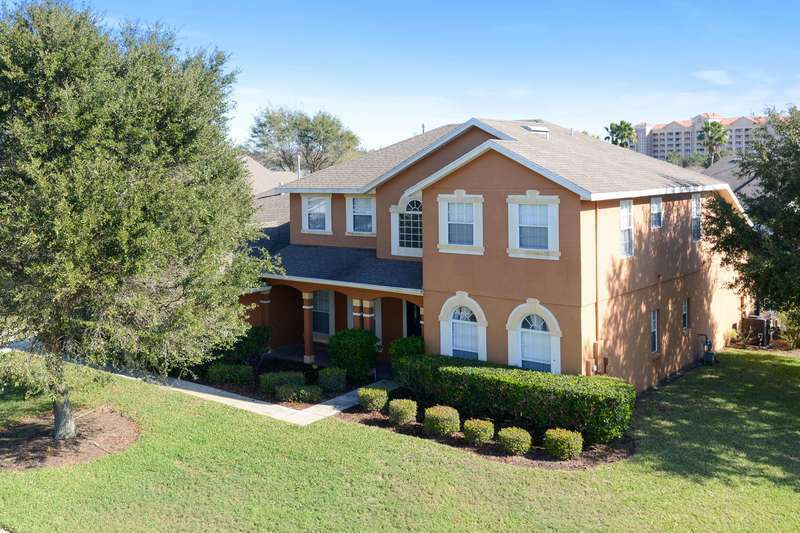 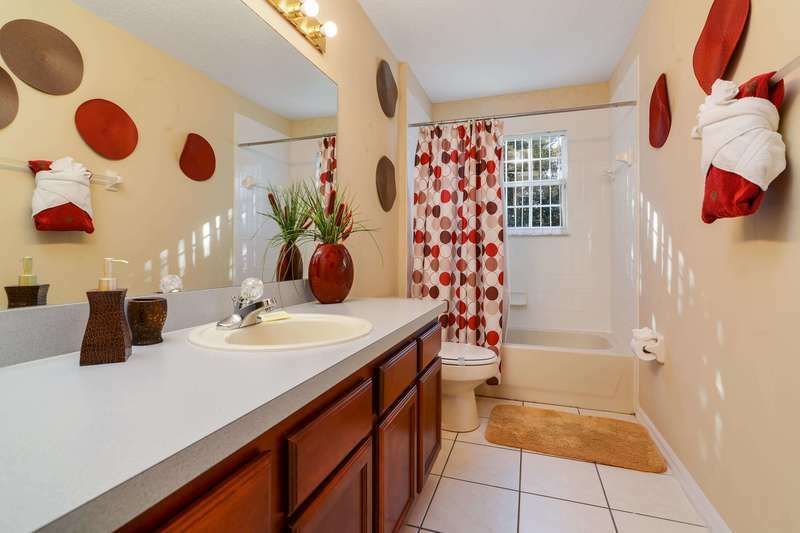 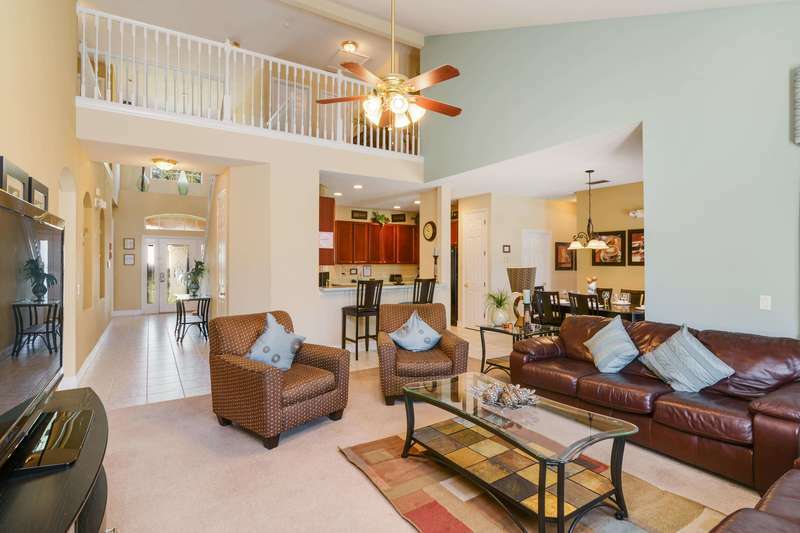 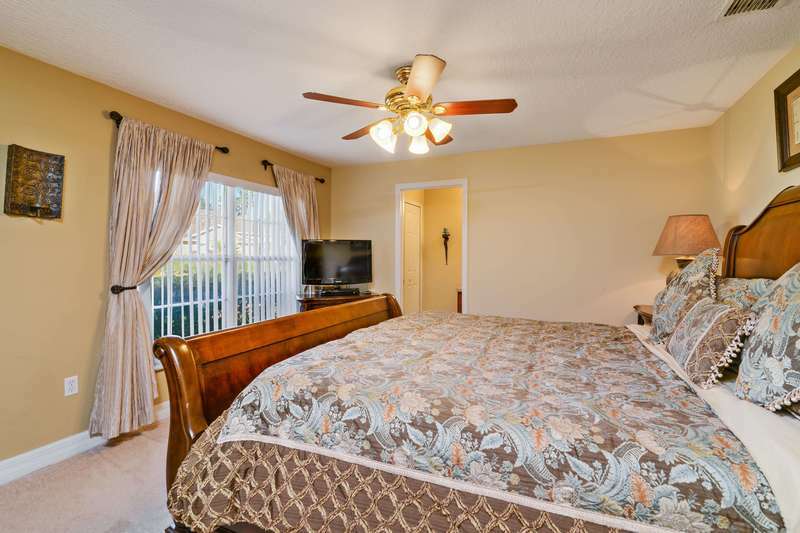 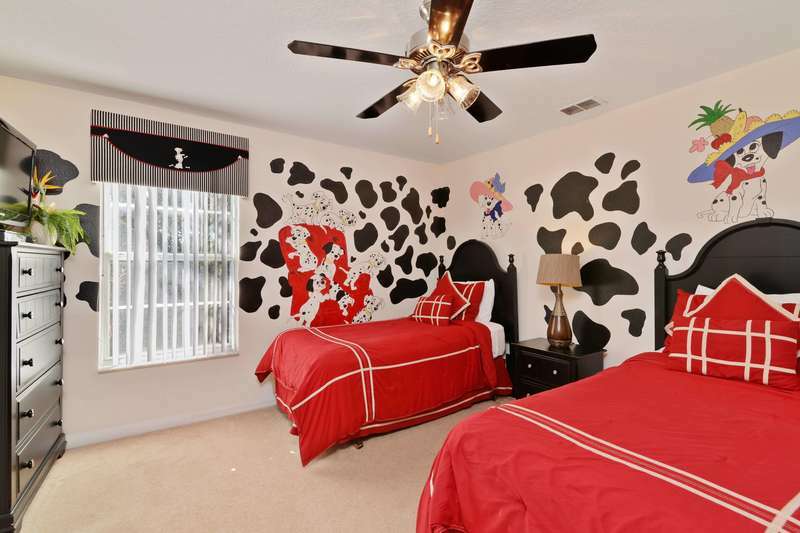 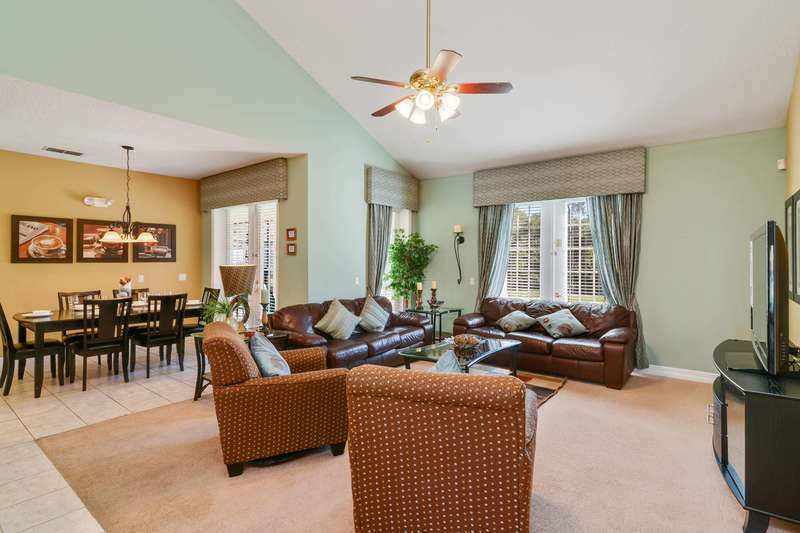 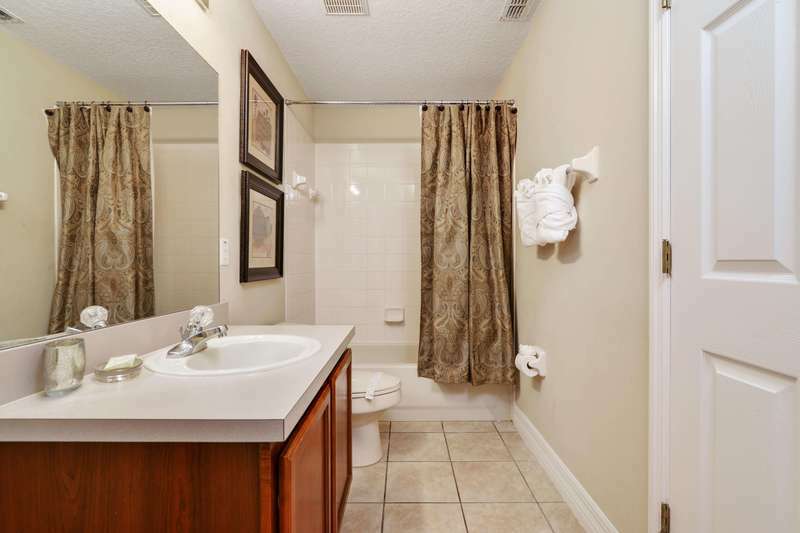 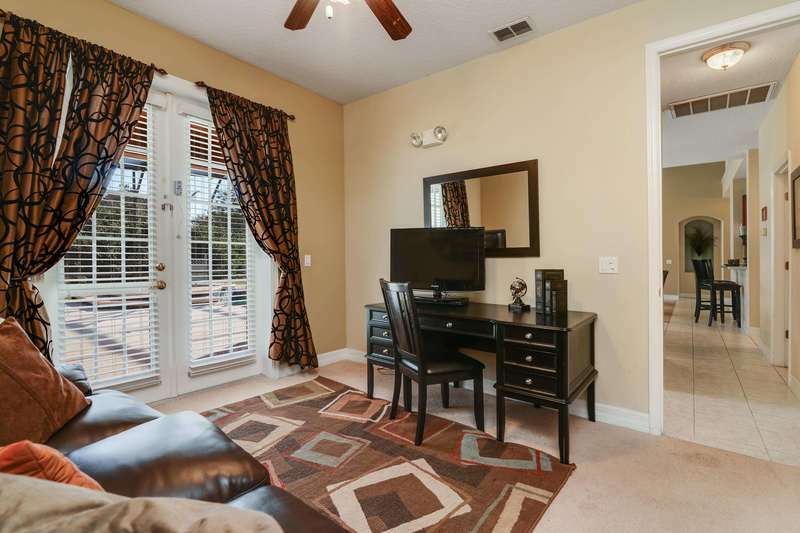 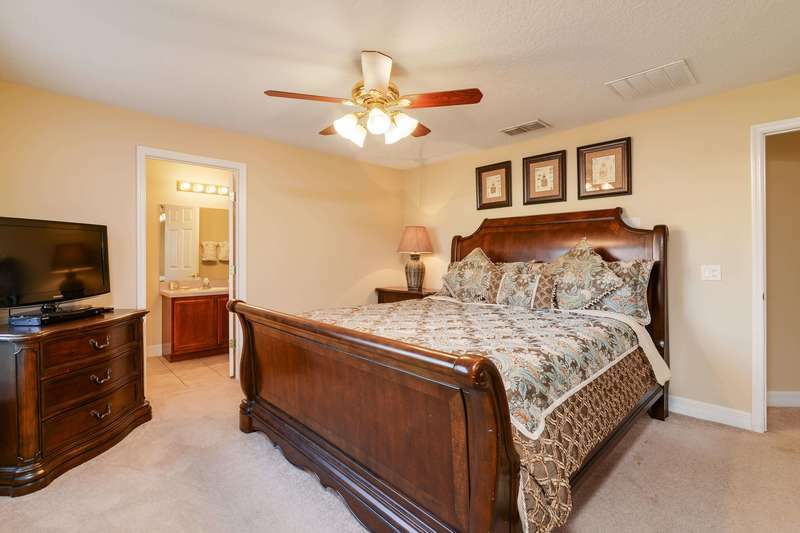 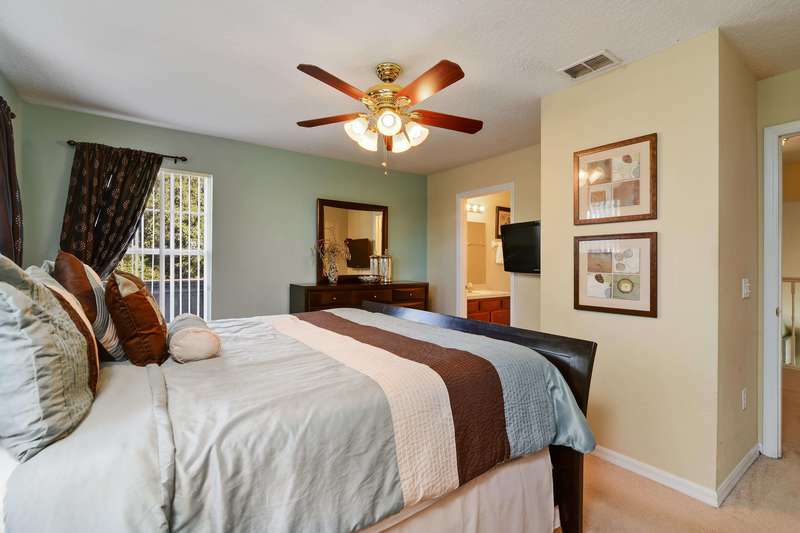 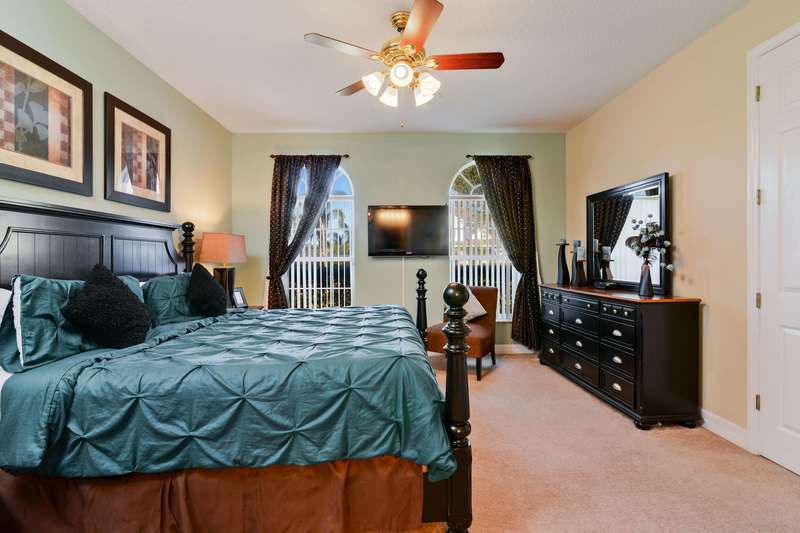 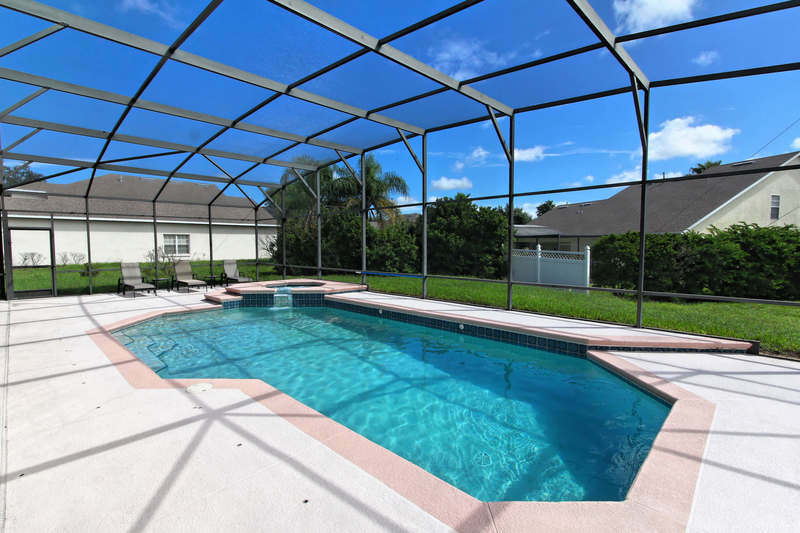 Located in the upscale, gated Formosa Gardens Estates, 101 Happy Memories offers luxurious, stylish, and contemporary Florida living while visiting the Walt Disney World® Resort area and the nearby theme parks. 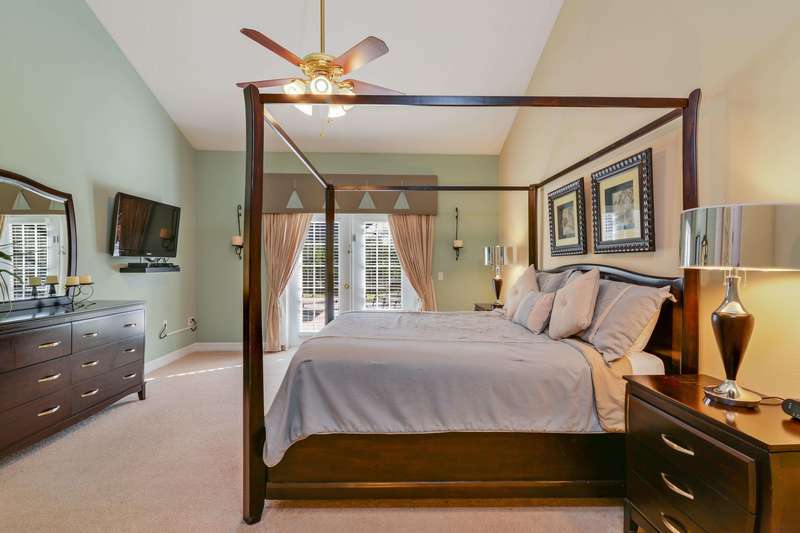 With 6 bedrooms and 6 bathrooms, this vacation home is sure to be a family favorite. 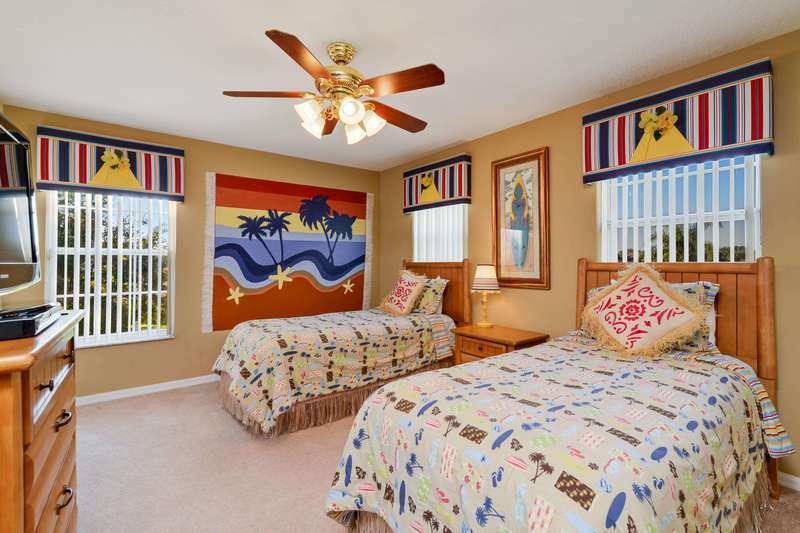 It is perfect for families with children - sleeping up to 12 guests. 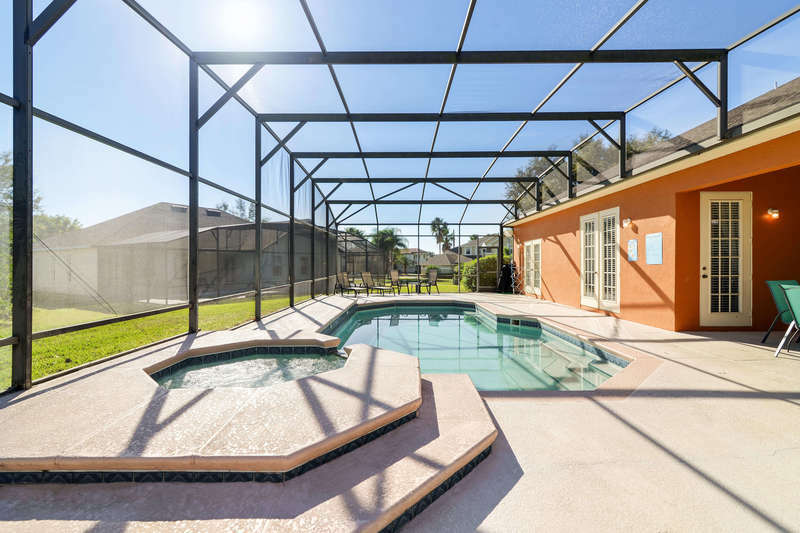 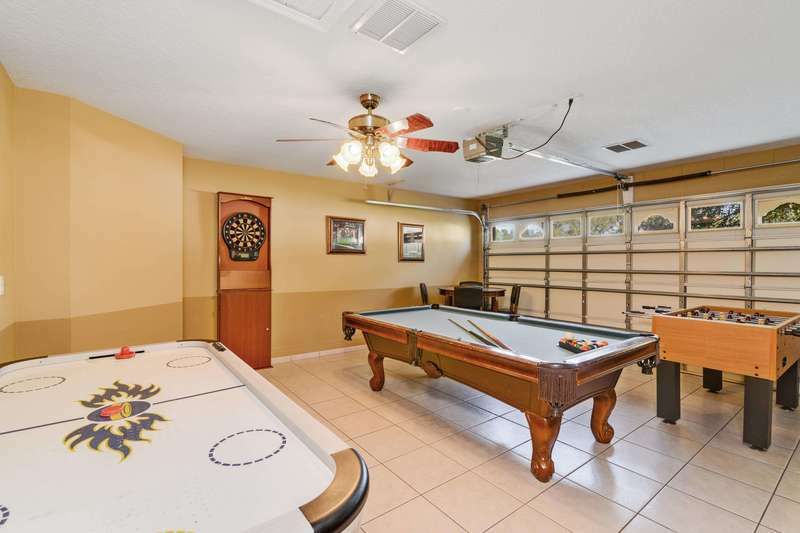 This gorgeous home features a sparkling pool and a full games room for the whole family to enjoy, plus designer styled full bedrooms, bathrooms, and elegant living spaces. 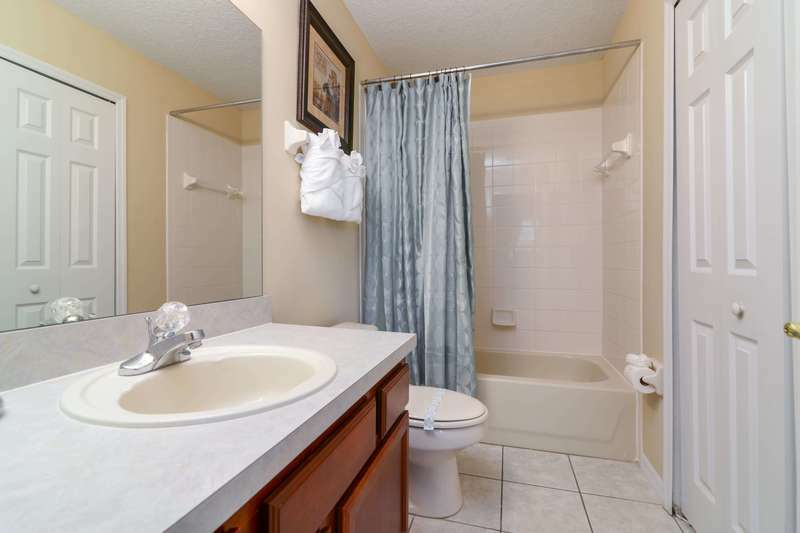 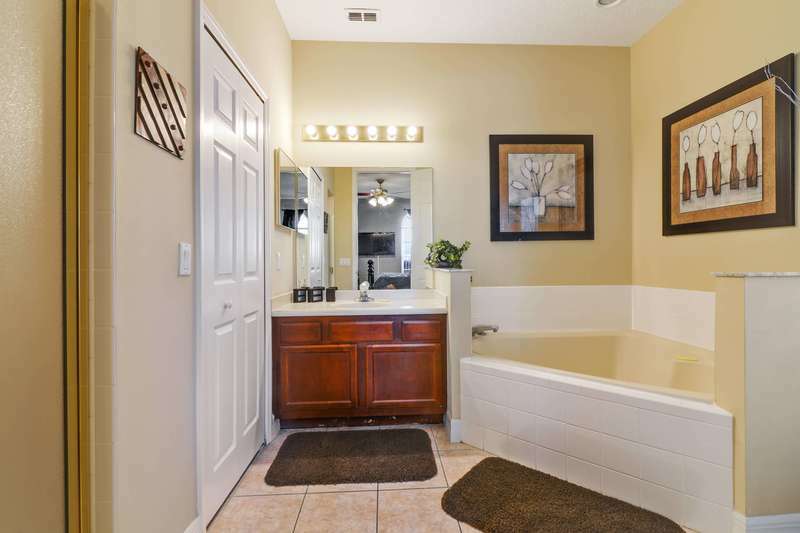 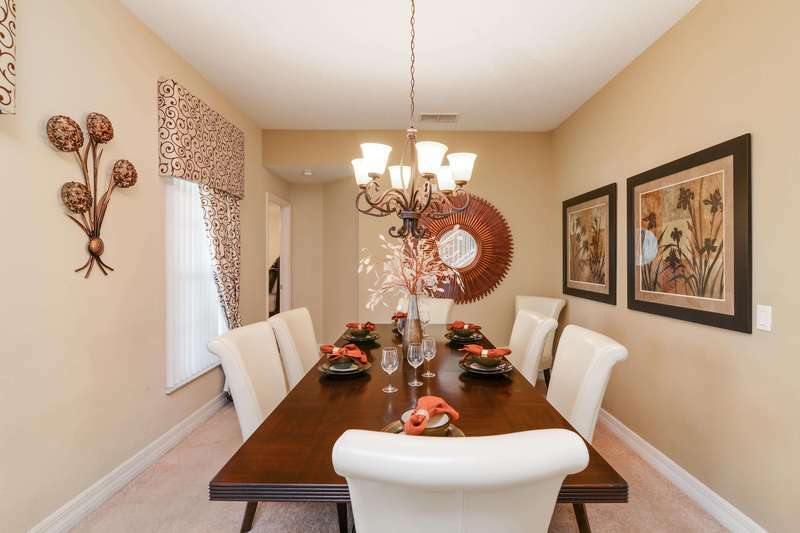 Formosa Gardens is one of the closest gated communities to the theme parks, restaurants and shops of Kissimmee and Orlando, and it's close enough to hear the fireworks each night from the nearby Magic Kingdom®. 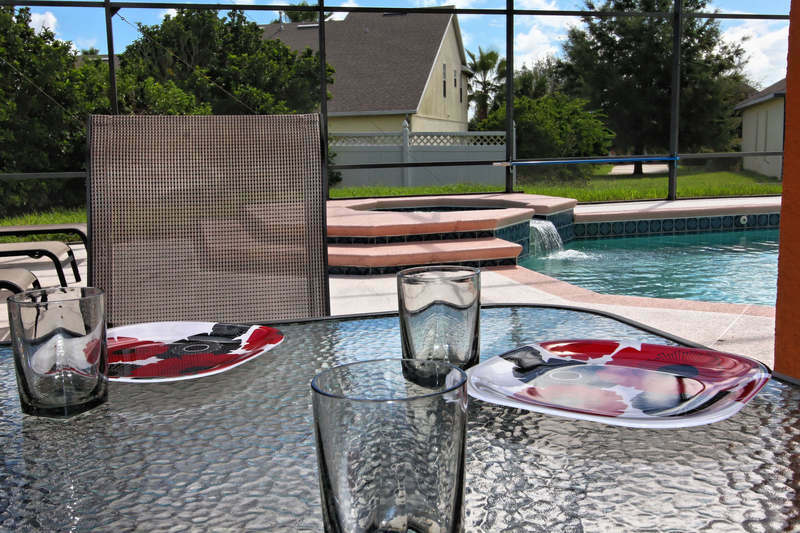 Bring your loved ones to make 101 happy memories of their vacation to Orlando.